How to care for a duvet and cover. It is really important to regularly clean your duvet and duvet cover, in order to get the longest use out of it and maximise comfort. Of course its also important to clean them regularly to get rid of the nasty bacteria and germs that love to live in the warm environment of your bed! 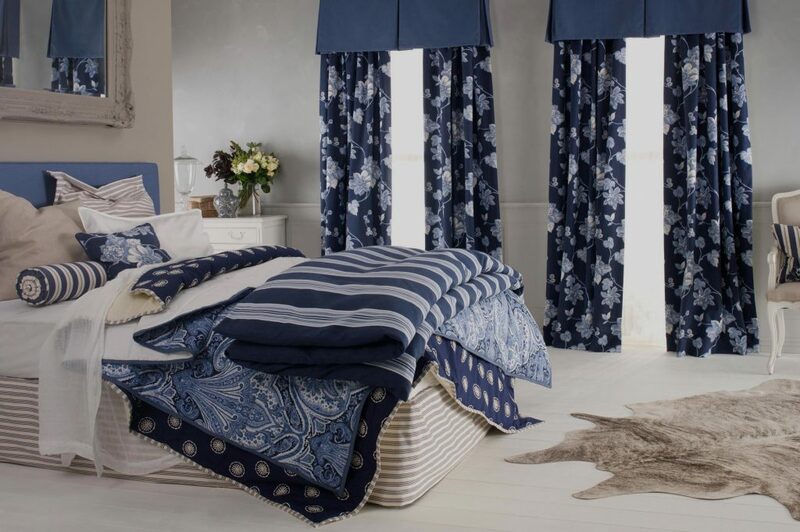 You can find washing guides in the article below if you want to try yourself, however we have a very reasonably priced professional cleaning service for duvets, which is much easier for you and will really make sure that your duvets and blankets are properly cleaned.